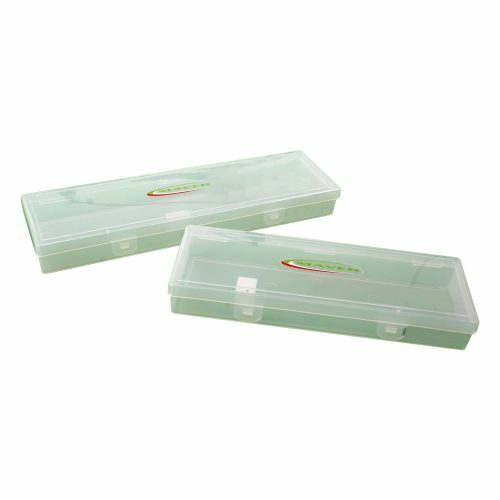 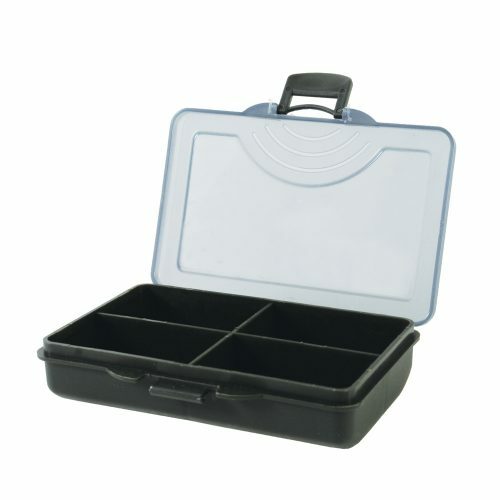 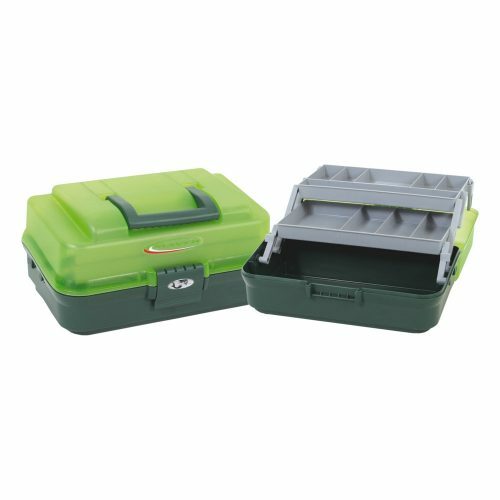 A tackle / seat box manufactured from durable lightweight polypropylene. 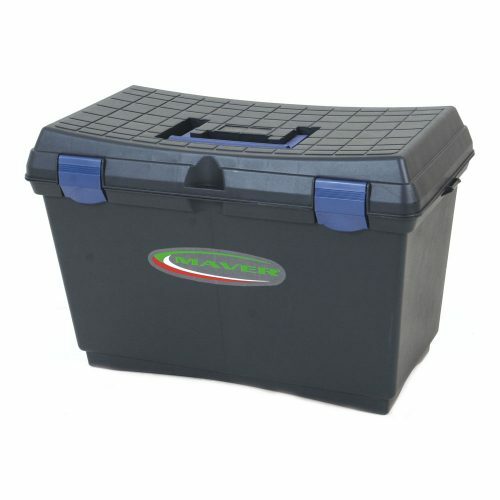 Supplied with a removable tray and internal partitions. 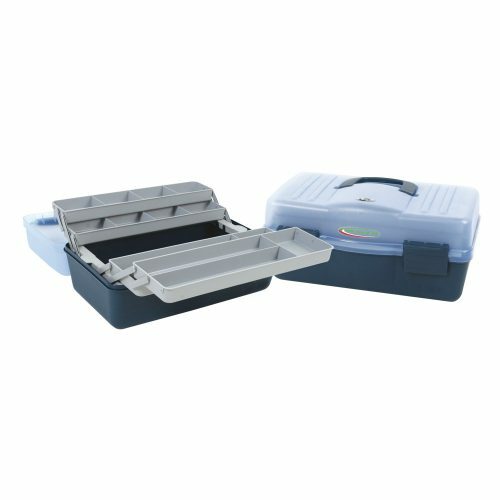 Features robust hinges and quick release front clips and a folding carry handle that stores flat into the comfortable shaped seat.